Who can use Seniors Enquiry Line? Seniors Enquiry Line is a Queensland statewide information and referral service. Contact us to find out how we can help you. Anyone can use Seniors Enquiry Line – you don’t have to be a senior to call. Seniors Enquiry Line is an ideal way for an older person’s family members, friends and carers to find out information on topics that may affect the person they know. 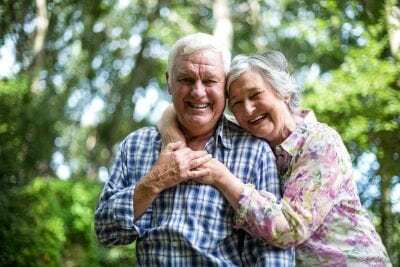 For the cost of a local call, Seniors Enquiry Line gives Queensland seniors, grandparents, their family, friends and carers access to information on topics of interest to seniors. One call will put you in touch with information on: concessions, social activities, household assistance, retirement accommodation, financial and legal matters, scams, fraud, consumer issues, health, education, transport and many other issues. Whatever you want to know, our friendly Information Officers can help. Seniors Enquiry Line is a personalised information and referral service that operates between 9.00am and 5.00pm weekdays. That means there are no pre-recorded messages, just helpful operators with a wealth of information at their fingertips. If we cannot find an answer to your question straight away, we will take your name and number, research your enquiry further and call you back the same day. Seniors Enquiry Line is funded by the Queensland Government Department of Communities and operated by UnitingCare community QLD.